Know a band geek? A first-chair violinist? Or any musically-inclined teens or tweens? 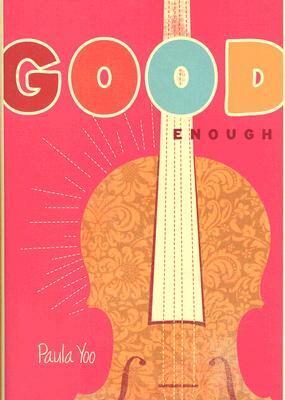 Today you're in luck because today's list features books about young musicians. 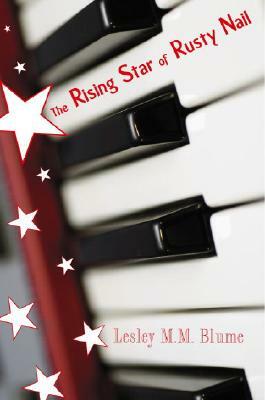 The R ising Star of Rusty Nail by Lesley M.M. Blume. Living in the tiny town of Rusty Nail, Minnesota during the Cold War, Franny is certain that her talents as a pianist will forever go unnoticed. Then Franny gets a stroke of good luck. One of the young bachelors in town gets married to a Russian woman and brings her back to Rusty Nail. When Franny discovers that Olga is an accomplished pianist, she will stop at nothing until Olga agrees to give her lessons. But can she convince her? And is Olga a Russian spy? And will the rumor-mongering townspeople drive Olga away before Franny becomes rich and famous? The Mozart Season by Virginia Euwer Wolff was a favorite of mine when I was a tween musician. I read it again and again. When Allegra Shapiro decides to enter a prestigious violin competition, she spends the summer preparing for it. This meant a lot to me since I was a young musician, too. 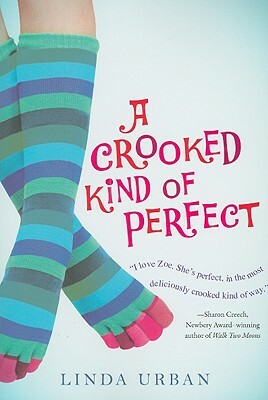 A Crooked Kind of Perfect by Linda Urban. Zoe Elias dreams of playing the piano at Carnegie Hall. She's certain that just given the chance, she might turn out to be a prodigy. She's picturing playing recitals on a grand piano while elegant people dressed in their finest sit in the audience. Imagine her surprise when, instead of the piano she was so hoping for, her parents get her an organ. An organ that comes with lessons from Maybeline Person and her book of organ songs... Hits from the 70s. 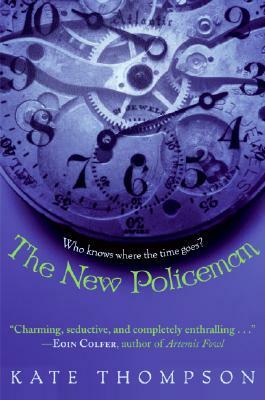 The New Policeman by Kate Thompson. JJ and his family have been noticing that lately there's not enough time in the day to get everything done. When JJ discovers a time leak between his world and the world of faerie, he'll have to figure out how to fix it. Irish music plays a huge part in the story, so I highly recommend the audiobook (which includes snippets of music between each chapter) or pairing this one with a CD of Celtic music! Band Geek Love by Josie Bloss. Senior Ellie Snow knows that this year will be the best ever. She's trumpet section leader with her very own solo. Her best friend is drum major. Nothing will stop her!! Until an uber cute guy distracts her, causing her to flub her solo on the last day of band camp. And then she finds out that this kid is joining her section without having gone through band camp. Control-freak Ellie is pissed... until she takes a better look at him and discovers that she just might have a tiny crush on him... and he just might like her back. Don't forget to pair this one with its sequel, Band Geeked Out. Perfect for the drum majors in your life.